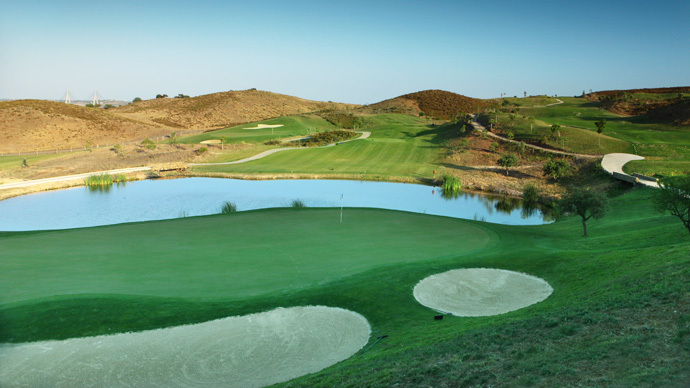 The Quinta do Vale golf course, which has been designed with the interests of the adjacent property complex in mind, is sure to attract golfers of every level and is a strong candidate for hosting important international championships. 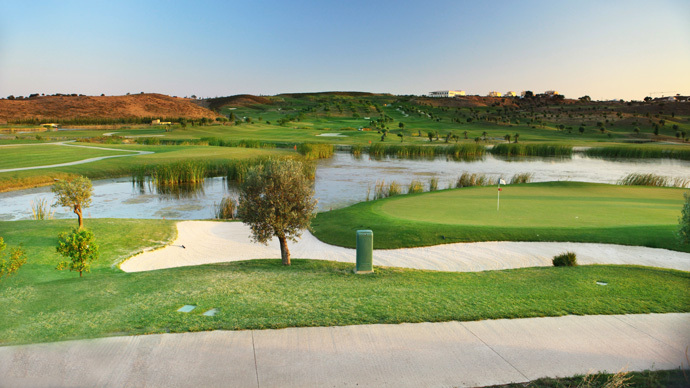 Covering an area of 75 hectares, the course is fully integrated into the surrounding natural landscape, taking full advantage of the irregularities of the terrain which give a unique personality to each of the 18 holes. 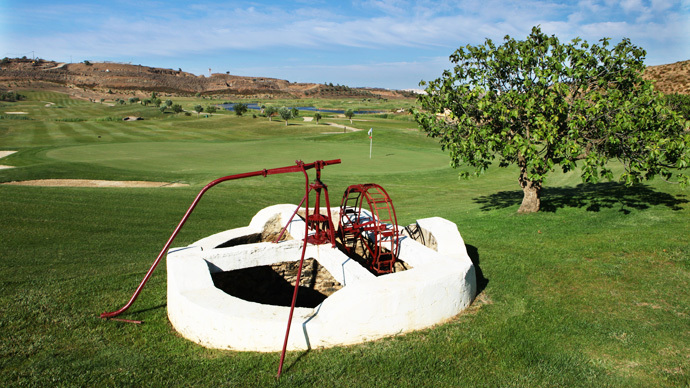 The ambition with which it was designed is evident in the unusual way that the different holes balance each other out and in the singular features which complement and differentiate them: embankments, lakes, bunkers, hillocks, hollows…. A highly attractive course which is characterised by various levels of difficulty that will be a challenge to beginners and test the skill of more experienced players. To travel by air, the district capital of Faro has an international airport which can be reached by a 3-hour flight from most European capitals. The modern road network (IP1; A22; International Guadiana Bridge) means that the cities of Seville and Lisbon are just 2 hours’ drive away along virtually traffic-free motorways, even at peak holiday times. The Algarve is also linked to the European network of railways and its many ports and marinas make it easily accessible by sea. Proprietor: Quinta do Vale S.A.